Last night Wayne and I went on a date to celebrate my birthday (which was last Sunday). We went to one of our favorite restaurants in West Linn named Bugatti’s. My husband stumbled upon the restaurant several years ago while he was working in the area. He took me there once and I fell in love with the Italian cuisine. We try to make it out there at least once a year. It’s such a rare occurrence for us to go out together that when we do we try and squeeze as much into an evening as we can, and for whatever the reason is seems as if something always happens – and this time was no exception. We were driving up through Sherwood when we began to notice traffic getting bad. This isn’t an unusual occurrence by any means, especially at 4:30 in the afternoon, but it got worse and worse until we finally figured out why; the power was out. All of the street signals through the towns were out, causing huge delays. It ended up taking us an hour and fifteen minutes to drive 5 miles before we finally reached an area that had electricity.I was just glad that West Linn had no problems or else we probably would have had to of found another place to eat at. Nearly two hours later (seriously!) we made it to Bugatti’s and once again I wasn’t disappointed. 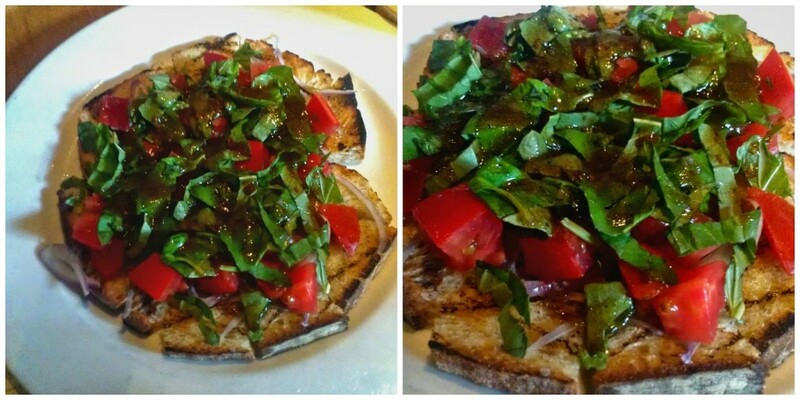 shallots, basil, and balsamic. I always order this. 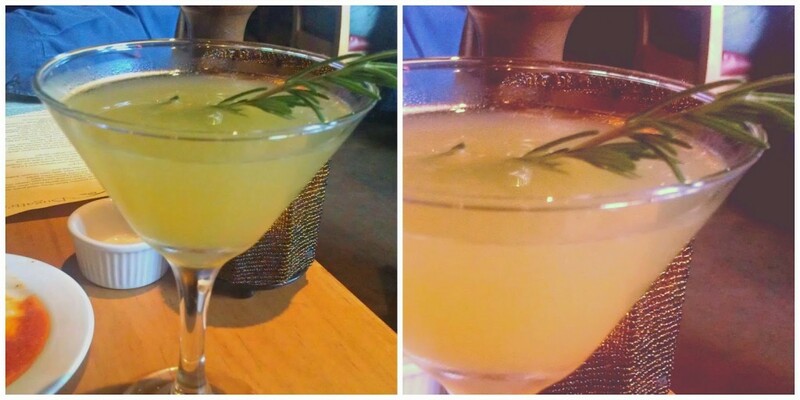 I decided to be adventurous and order a rosemary lemon drop. I like rosemary and I love lemon drops, and you know what? The combination was surprisingly good! 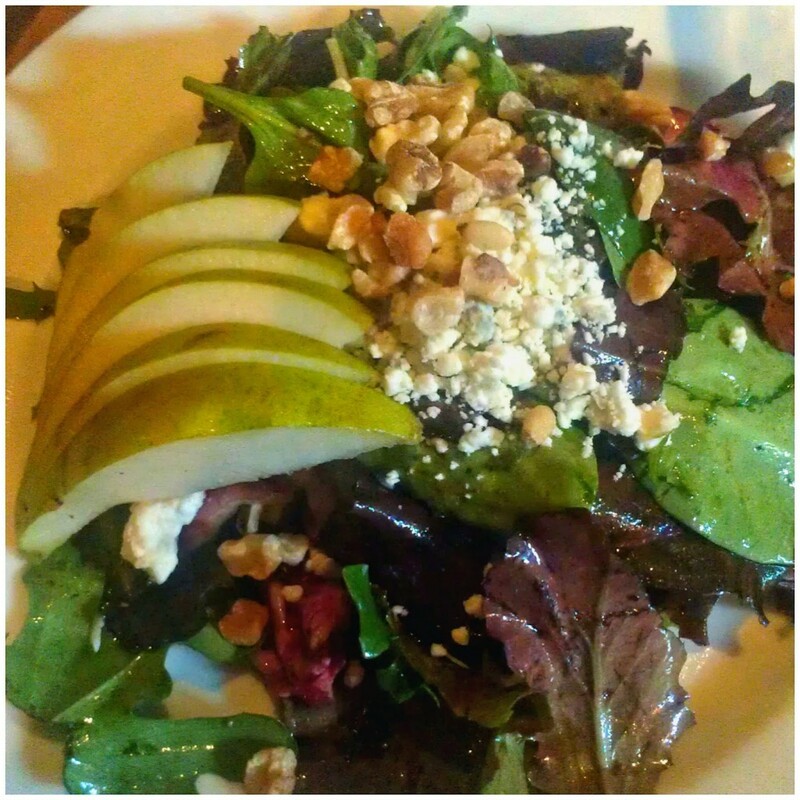 Next our salads were served and I ordered the Misto – a combination which included pears, walnuts, Gorgonzola and balsamic vinaigrette. Wayne ordered the Spinaci salad which was equally tasty. For dinner Wayne had the Pasta Fagiolli – a delicious dish with Italian sausage, cannelloni beans, spinach, basil, balsamic Bolognese sauce and pappardelle. It reminded me of the dish we made at a cooking class last year together. Since it was my birthday I went all out and ordered the filet mignon. 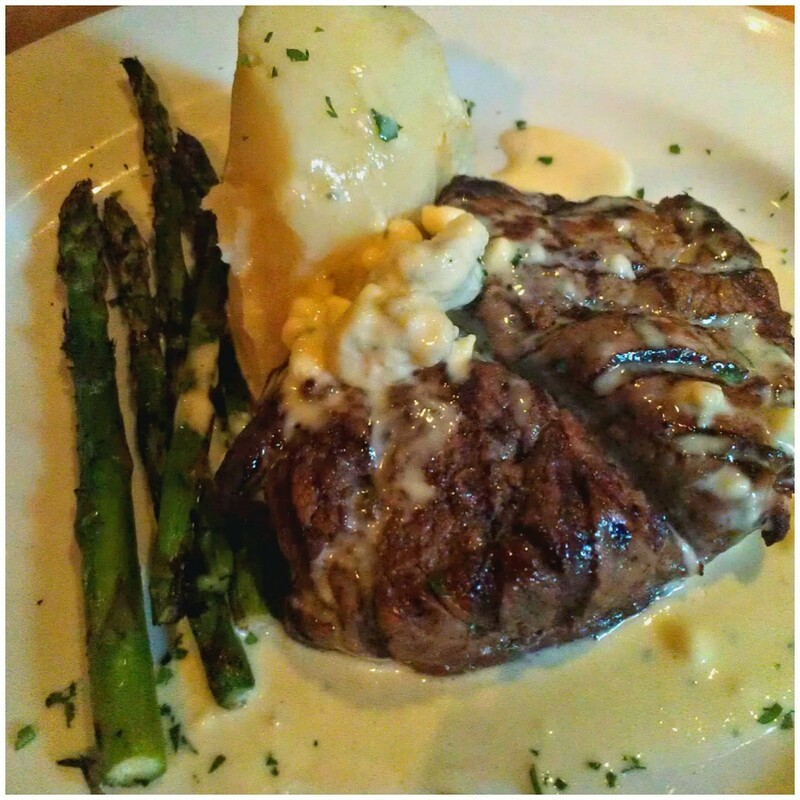 It was served with garlic mashed potatoes, Gorgonzola sauce, and asparagus. Being the nontraditional wine connoisseur that I am, I ordered a glass of their German Riesling. Riesling is always my favorite. 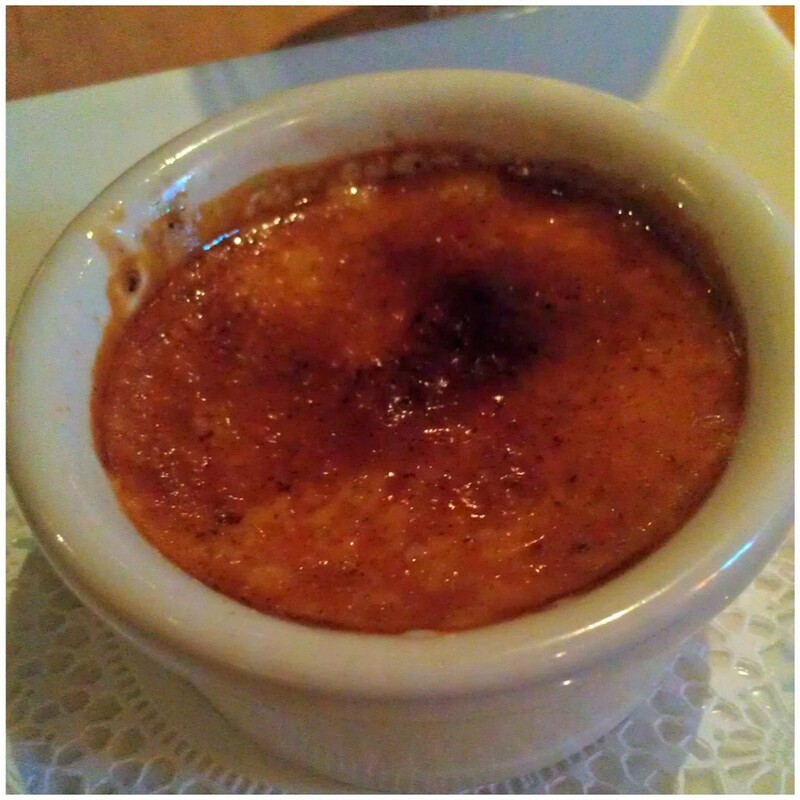 After dinner we ended the meal with a glass of moscato, crème brulee and a hazelnut gelato that was amazing. We so rarely get to have a leisurely meal these days that it’s always such a treat. After dinner we ended the evening at the movies before heading back home. It was a lovely date indeed. I’m Back….and ready to roll…. What a great date night! That food looks amazing!